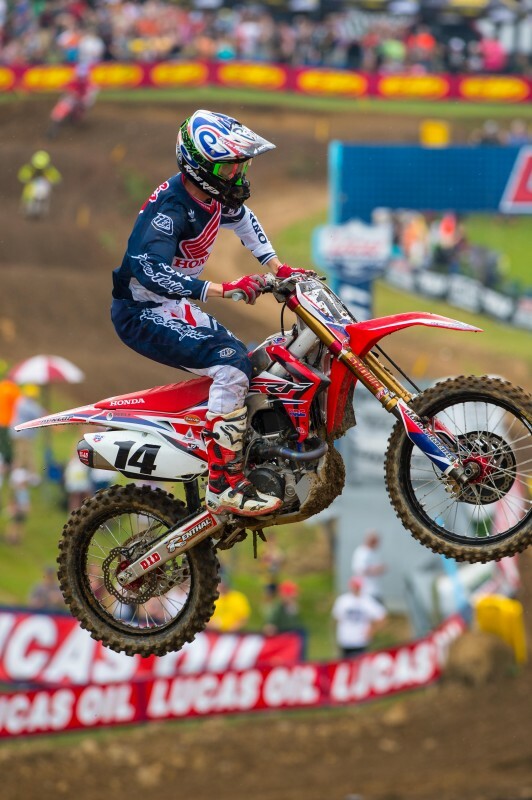 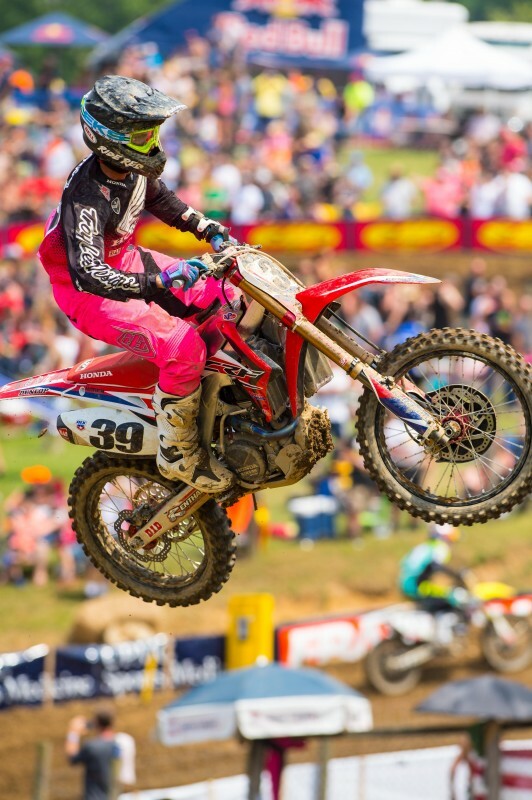 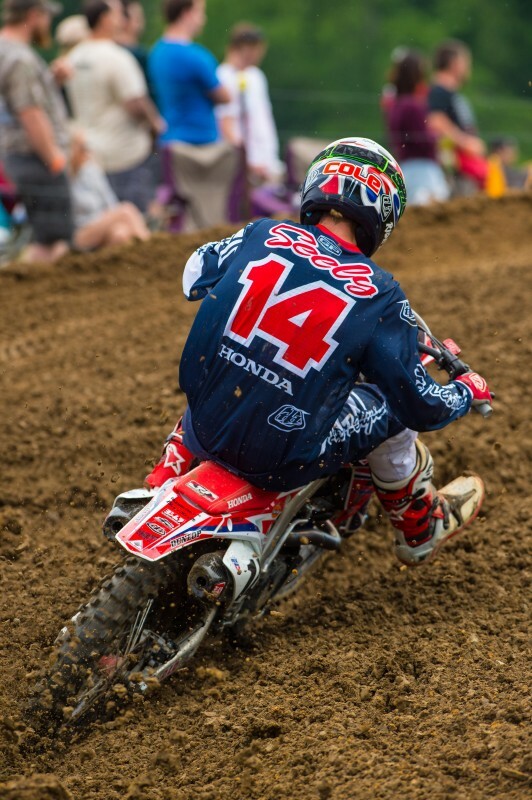 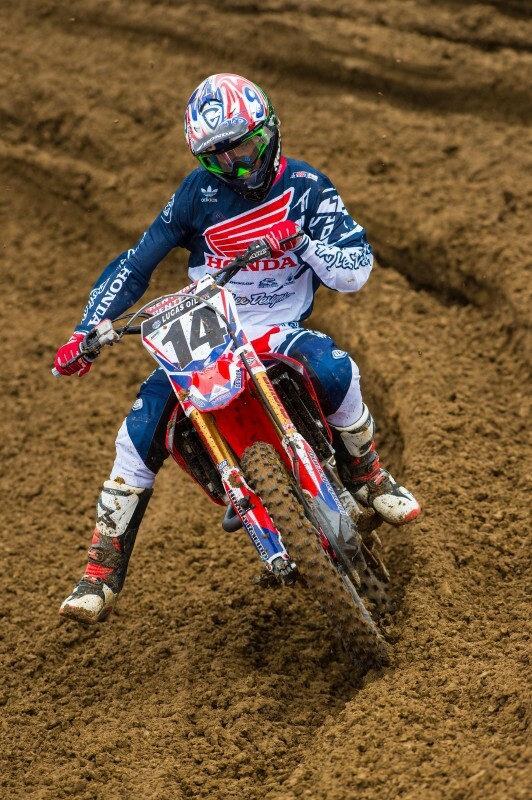 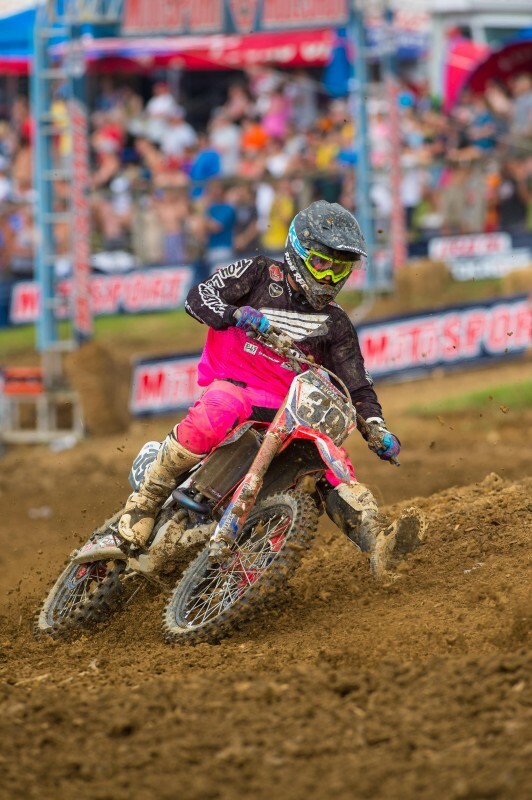 Although expectations were higher for Team Honda HRC at round five of the AMA Pro Motocross Championship, the squad was pleased with the fact that both factory CRF450R race machines finished in the top 10. 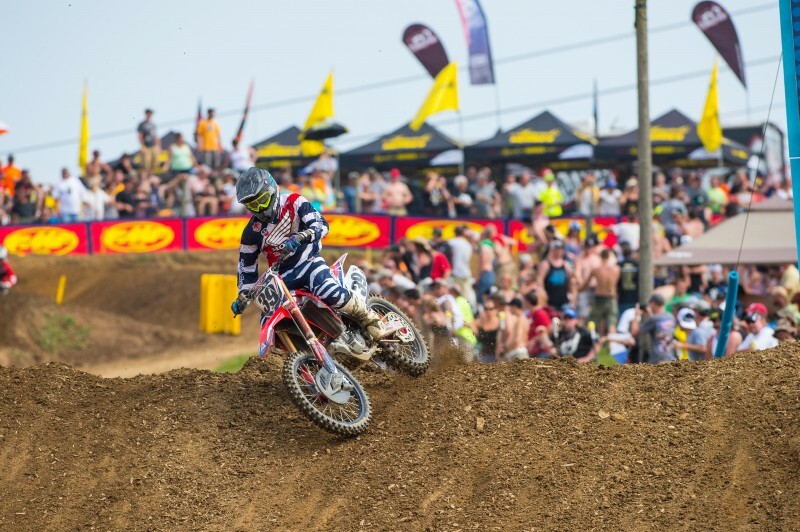 Cole Seely had an off day, but the 450 class rookie was still able to put together two respectable rides to finish eighth overall with 7-10 marks. 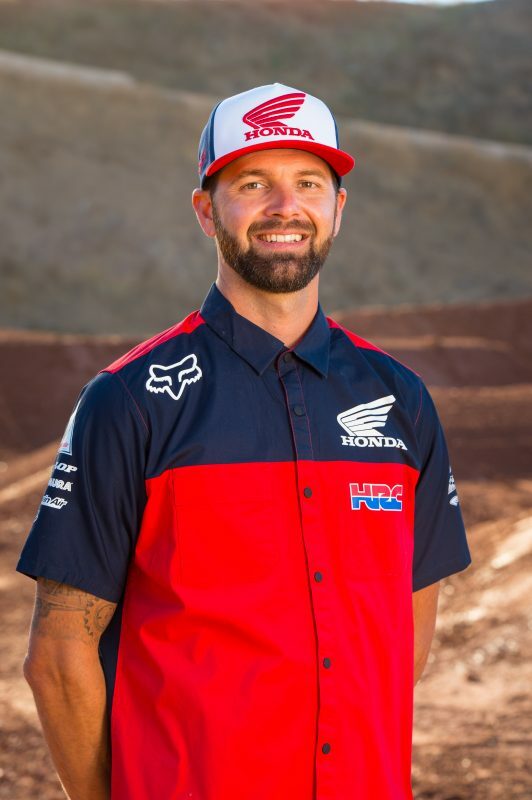 Meanwhile, Fredrik Noren posted his best qualifying position and moto result of the season en route to a tenth-place finish via an 8-11 tally. 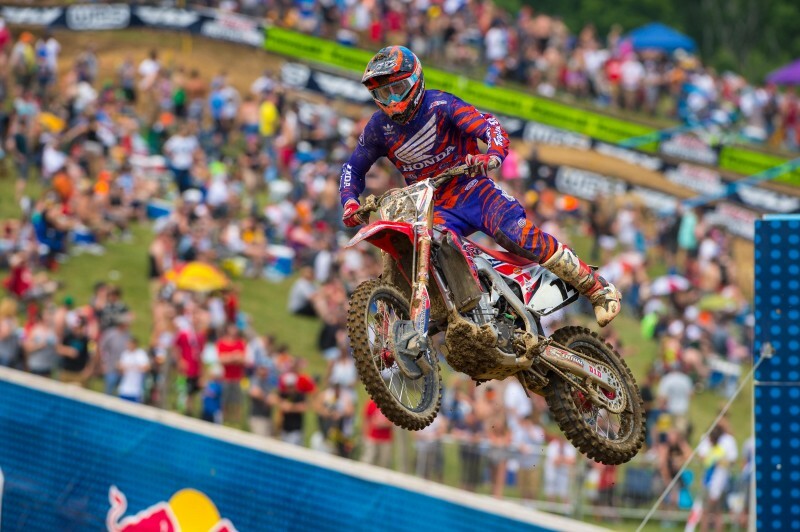 For the second time in his career, Fredrik Noren secured a top 10 qualifying time. 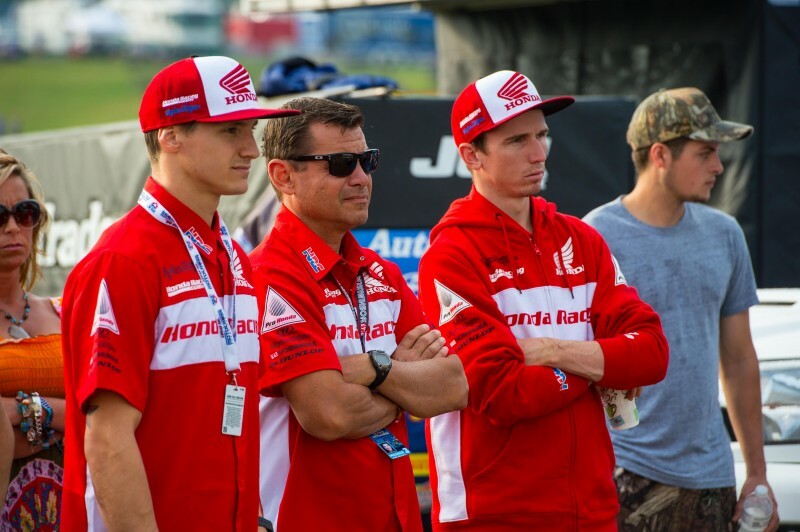 The Team Honda HRC substitute rider’s 2:02.228 time was ninth-quickest, while teammate Cole Seely was 12th with 2:02.501. 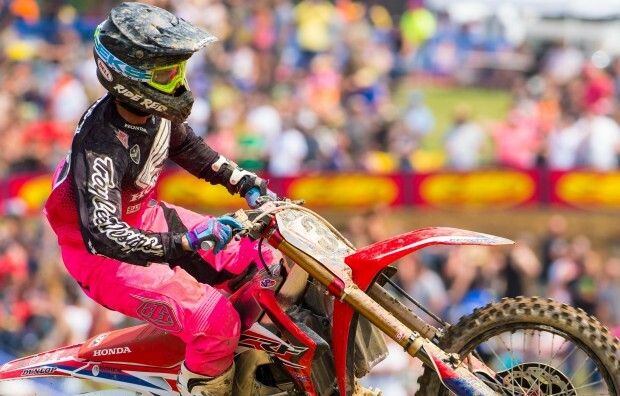 For nearly four decades, factory Honda riders have been battling for the top spot at historic High Point Raceway, and they’ve enjoyed ample success, with 11 wins in the 450 class, eight in the 250 division and five in the now-defunct 500cc class. 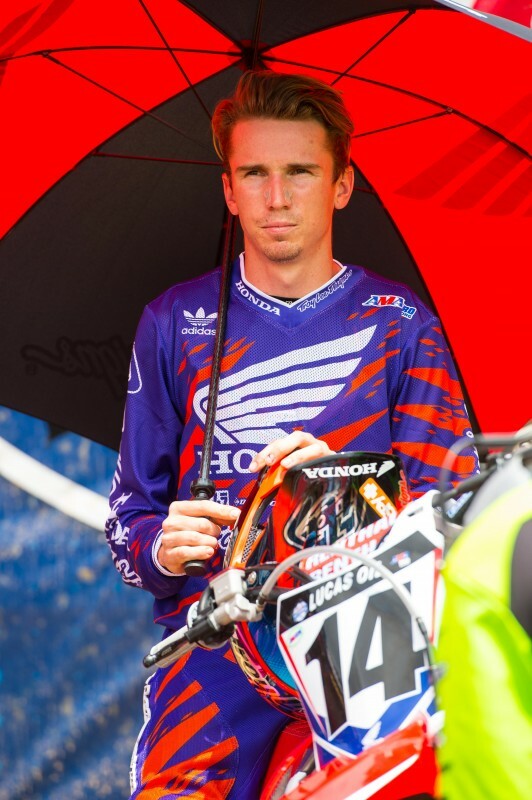 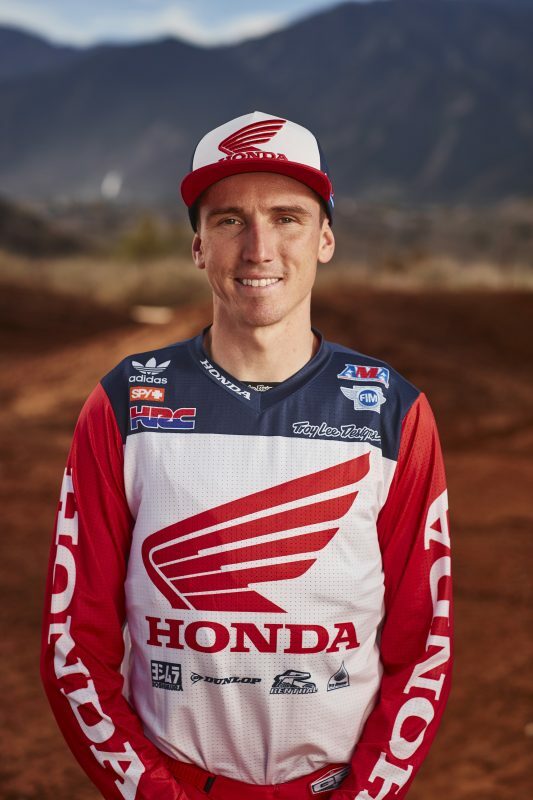 Most fans know that at the beginning of the 2015 season, Cole Seely came to Team Honda HRC from the Troy Lee Designs squad, but he wasn’t the only person making that transition. 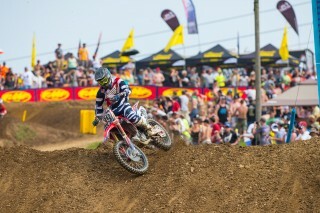 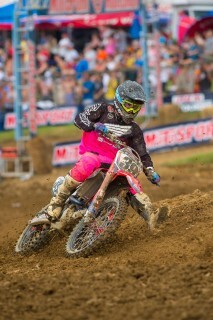 Seely’s long-time friend and mechanic, Rich Simmons, followed his rider to the factory team as well.